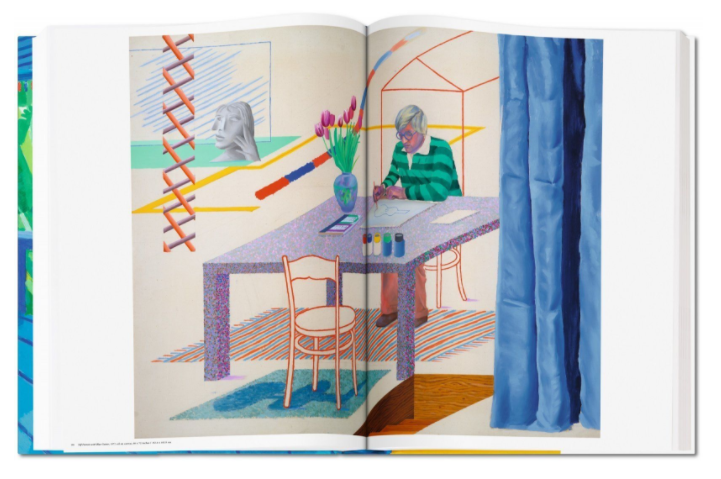 David Hockney released his 500-page A Bigger Book at the Frankfurt Book Fair, where he was the keynote speaker. The celebrated artist, who hand-painted the underwater mural at The Hollywood Roosevelt’s Tropicana Pool, covers his complete career from his days as a student to becoming one of the most famous working artists in the world. Over 60 years of work, including some of his most iconic portraits, drawings, and landscapes. To accompany the “sumo” book is a beautiful bookstand custom designed by Marc Newsom. Books are available for pre-order and will ship this month. 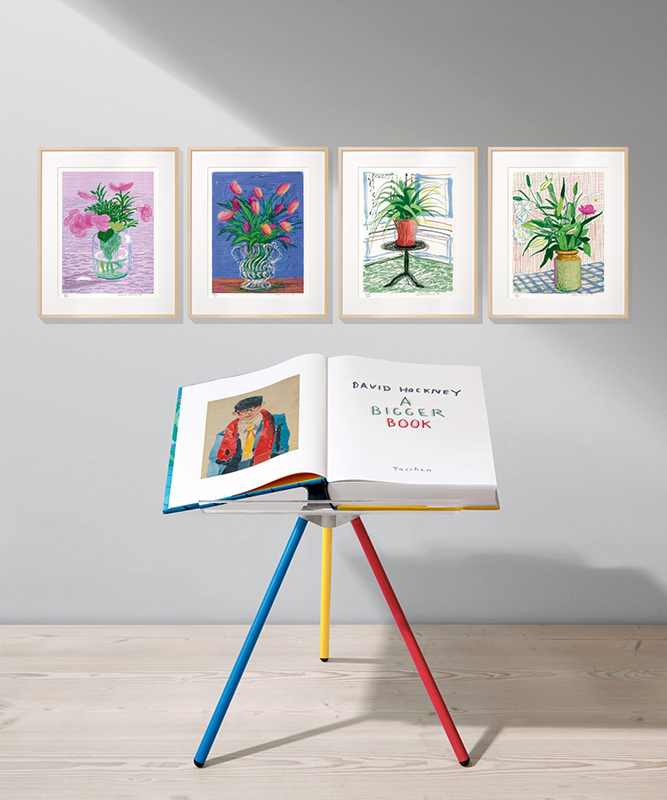 Order yours through Taschen here.